As those of you who have been in to visit us at our Payneham Rd surgery over the last few months, you will have noticed that our new facilities are up and running and the renovations are completed. 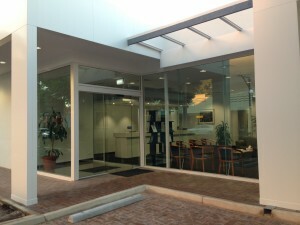 Its been a busy last 12 months and we appreciate all our patients understanding and support as we moved through the renovation process. 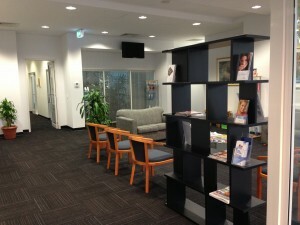 A dedicated sedation area for ‘sleep dentistry’, catering to those patients who are anxious about treatment as well patients having surgical proceedures. A new and updated sterilisation room, in order to provide high quality and efficient sterilisation. 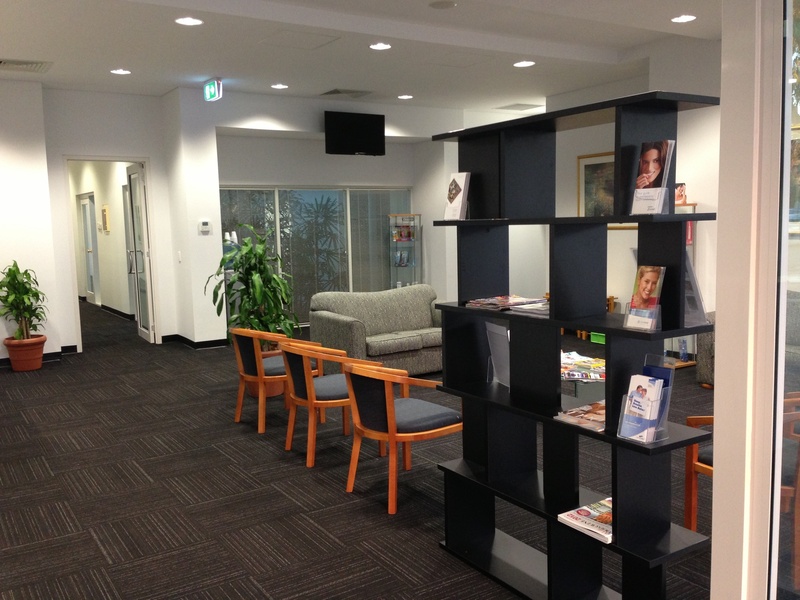 A more spacious and efficient reception area with private consulting rooms available for increased confidentiality. If you have any queries or would like to know more about the new facilities please don’t hesitate to ask any of our staff members.